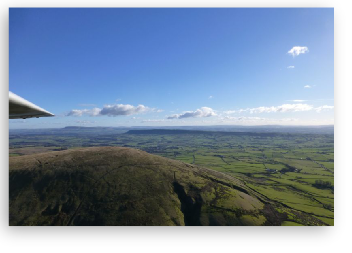 Soar like a bird over the beautiful Bowland Forest Region and enjoy a unique view of the area from coast to hills. 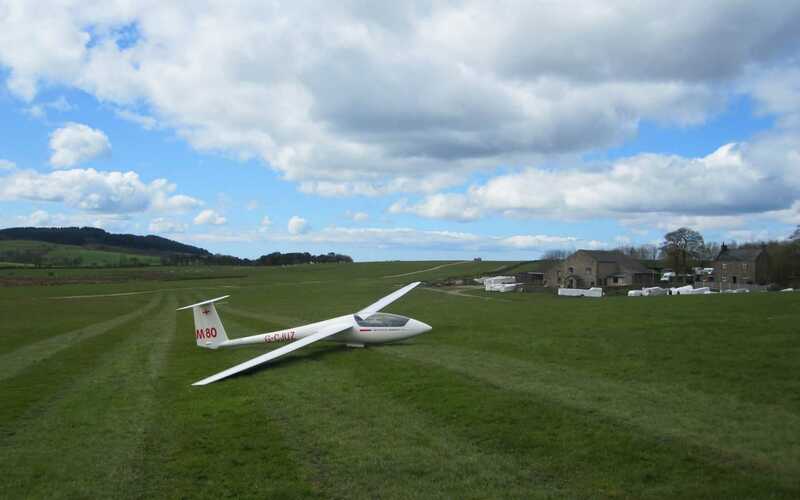 Float over the hills and fields and take in the stunning views. Enjoy the feeling of freedom and serenity. 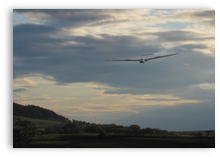 Glide among the clouds and learn the wonder of silent flight with no engine noises or fuel smells. 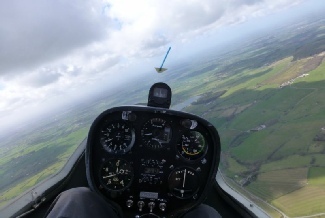 Let our experienced instructors show you how to control the aircraft and keep it flying by finding rising currents of air. 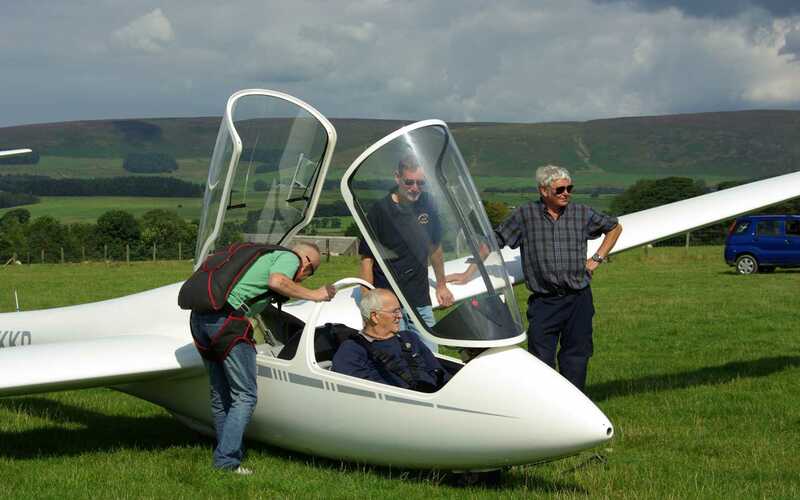 The BFGC first started flying back in the 1950’s and has owned its present airfield since 1973. 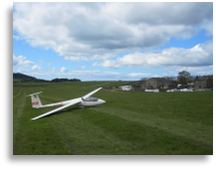 Surrounded by the beautiful Bowland Forest countryside (an Area of Outstanding Natural Beauty), the club makes a wonderful base for flights over stunning local scenery. 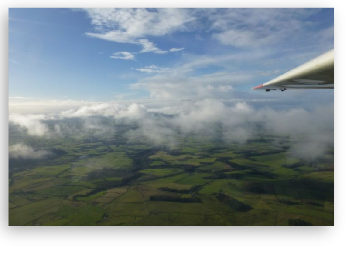 We fly on Fridays, Saturdays, Sundays and Wednesdays throughout the year, weather permitting. 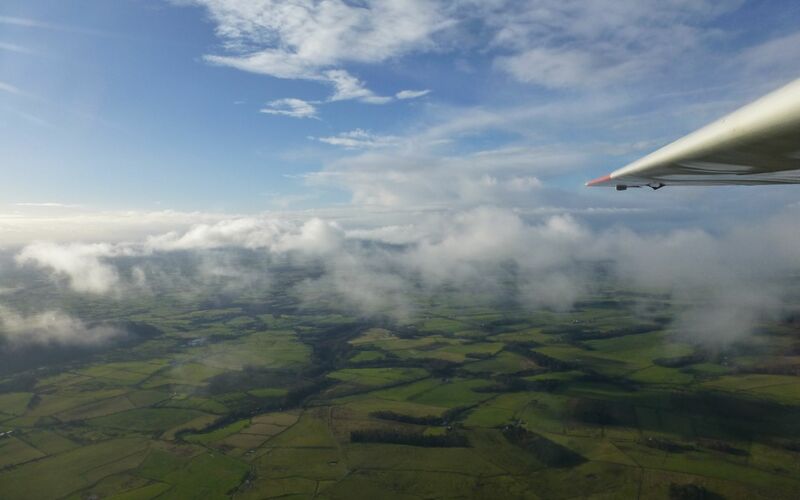 (But please note that Visitor Trial Flights and Voucher Flights can currently only be accommodated during the Saturday or Sunday sessions). 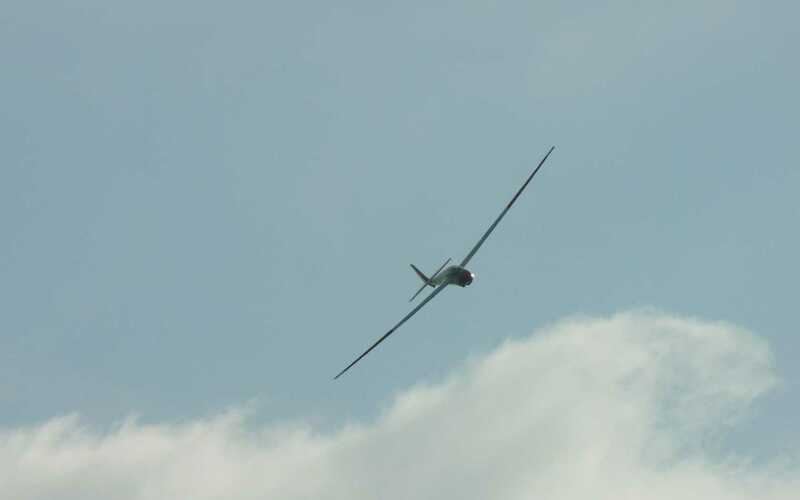 Learn How to Fly with BFGC! of the site. No information is permanently stored on your computer. 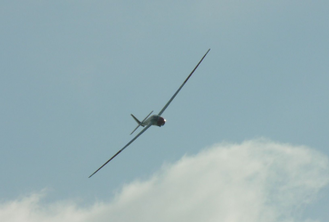 Click here to find out why our members love soaring! 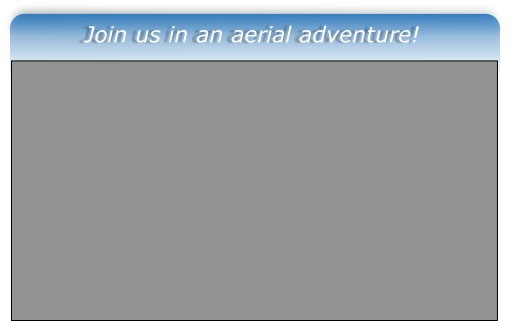 Whether you want to learn to fly, or just want an unforgettable aerial experience, buying a BFGC Air Experience Voucher is your first step. 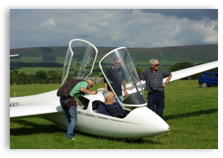 It can be an ideal gift or a great way to start a flying career! Either way, it’s a bargain for only £75!